The shares of King Digital Entertainment PLC (NYSE:KING) are down in excess of 11% after the company posted weak second quarter financial results. The gaming company reported revenues of $490.0 million over earnings of $0.49 per share for the quarter, matching Wall Street’s expectations. However, the revenue was down by 18% on a year-over-year basis, while the adjusted earnings per share declined by 17%. 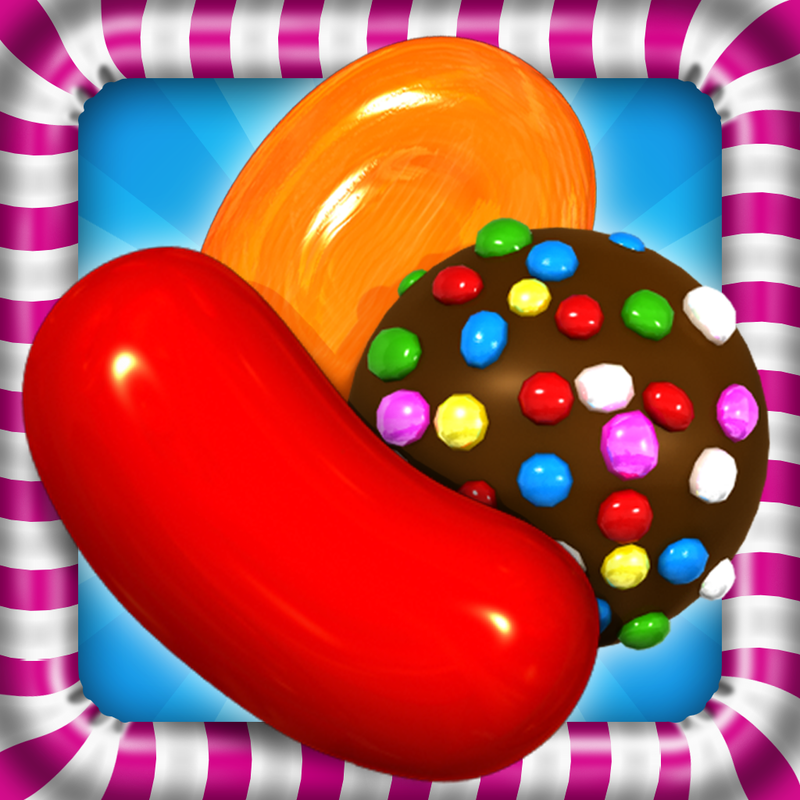 One of the primary reasons for the decline is the sliding popularity of its number-one game Candy Crush Saga, which accounted for 40% of its gross bookings. The game that single-handedly turned the tables for King Digital Entertainment PLC (NYSE:KING) after its launch on mobile and tablets in 2012, saw gross bookings in the second quarter drop by 13% year-over-year to $529 million. The shares of King Digital Entertainment PLC (NYSE:KING) are down by 12.6% year-to-date and are trading at $13.50 as of the reporting period. Smart money seems to have had an inkling of the coming slowdown as at the end of the first quarter $338.92 million in shares was held by 28 hedge funds tracked by Insider Monkey, down from investments of $426.71 million at the end of December. The shares of King Digital Entertainment PLC (NYSE:KING) were up by 2.36% in the first quarter, indicating that hedge funds slashed their holdings quite dramatically. Alyeska Investment Group, led by Anand Parekh, reported a position in King Digital Entertainment PLC (NYSE:KING) at the end of the second quarter of 1.71 million shares valued at $24.34 million. Arrowstreet Capital, led by Peter Rathjens, Bruce Clarke and John Campbell, was another firm reporting a position in the company as of that date, of 626,456 shares worth $8.93 million.